Join the North Carolina Coastal Federation, North Carolina Sea Grant, National Oceanic and Atmospheric Administration, North Carolina Department of Environmental Quality and North Carolina Division of Marine Fisheries on Tuesday, March 12 from 9:00 a.m. to 5:00 p.m. at N.C. Museum of Natural Sciences for an engaging summit and evening reception on the future of oysters in North Carolina. An evening legislative reception from 5:30 p.m. to 7:30 p.m. at Transfer Co. Food Hall will follow. Explore insights into the economic development and job creation opportunities that the shellfish industry can deliver to our coastal communities while protecting and preserving our coastal natural resources. Participants will be excited by the progress that has been made in the past few years and leave energized to do their part in advancing the future of oysters in North Carolina. Participants will clearly understand the need and strategy of a multipronged approach to rebuild N.C. oyster habitat, stocks and fisheries, smartly grow shellfish farming and improve the state’s coastal water quality and economy. 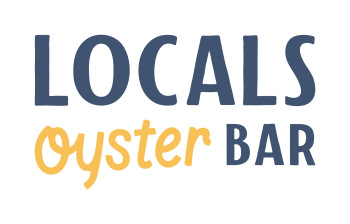 Anyone interested in the future of oysters in North Carolina, including: elected officials, fishers, educators, oyster eaters, scientists, resource managers, shellfish growers and anyone involved in establishing public policy, research, monitoring, managing, growing and harvesting oysters in North Carolina. Meet and mingle during a Legislative Reception Tuesday, March 12, 2019, from 5:30 p.m.-7:30 p.m. Join your legislators and enjoy a reception featuring North Carolina oysters and local craft brews. Visit the beautiful new Transfer Co. Food Hall in the historic Moore Square Arts District, steps from Fayetteville street. Transfer Co. Food Hall aims to be the gathering place where different communities connect through food. 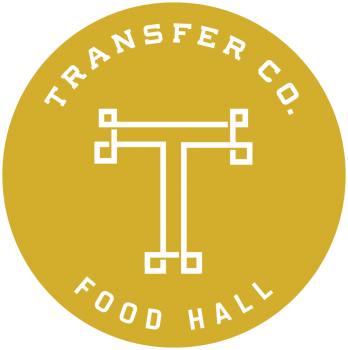 Learn more about the newly launched Transfer Co. Food Hall here. Online registration is closed. A limited number of $50 reception tickets will be sold at the door. Summit sponsorship opportunities are available. 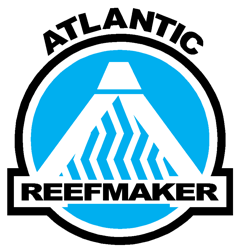 Please contact Catherine Snead (catherines@nccoast.org) for additional information about sponsorship opportunities. Preference will be given to waterman and students wishing to attend the summit. Please contact Erin Fleckenstein (erinf@nccoast.org) by Feb. 22 for more information. Additional directions and parking information can be found here. Directions to Transfer Co. Food Hall can be found here. For more information about the summit, contact Erin Fleckenstein at erinf@nccoast.org or 252 473-1607.